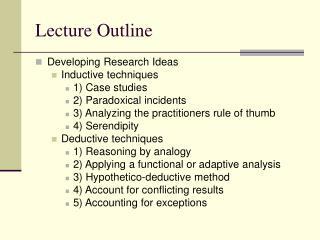 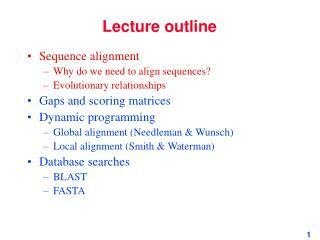 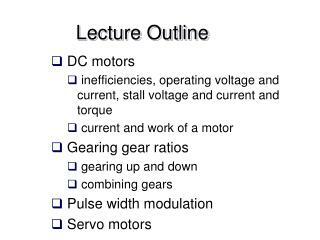 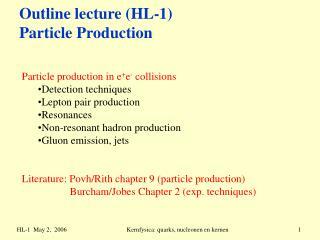 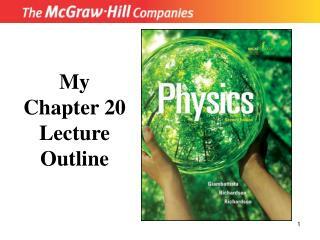 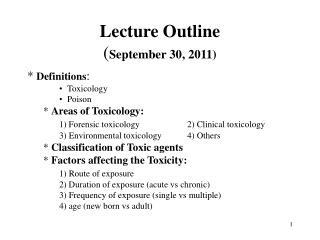 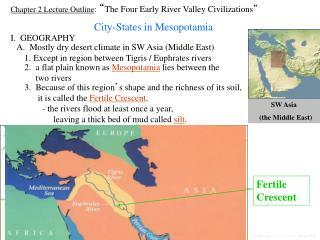 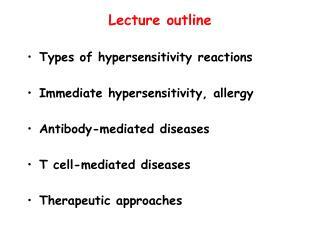 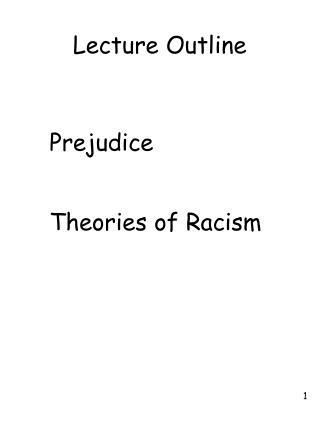 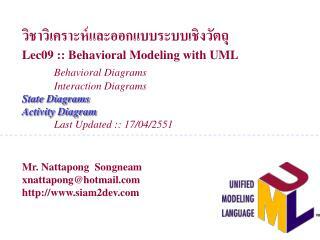 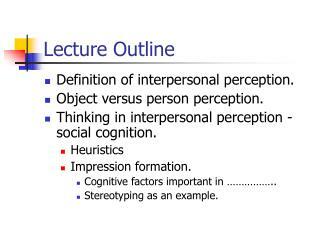 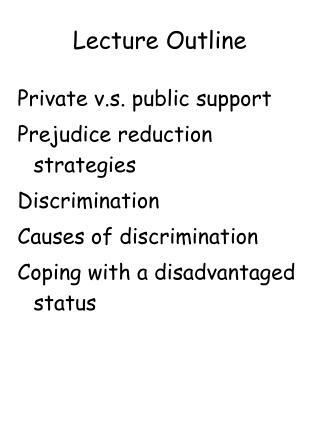 Lecture outline . 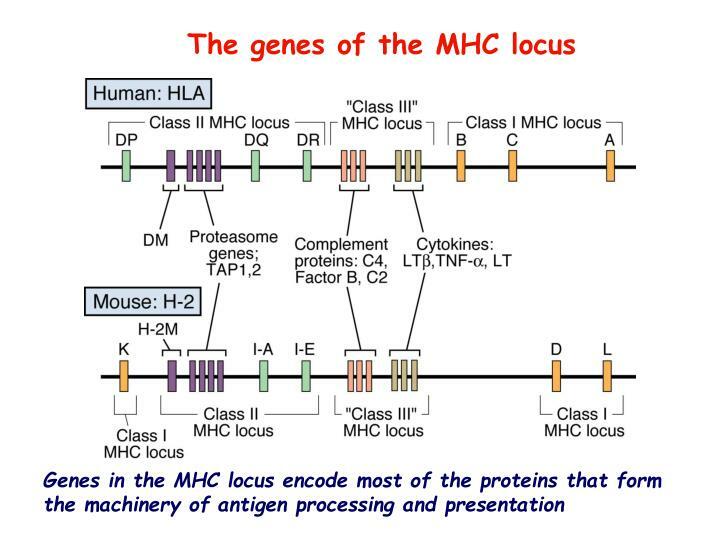 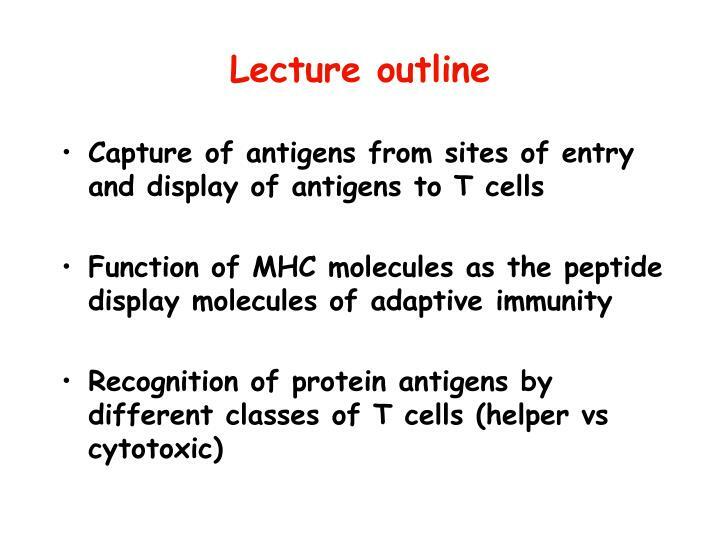 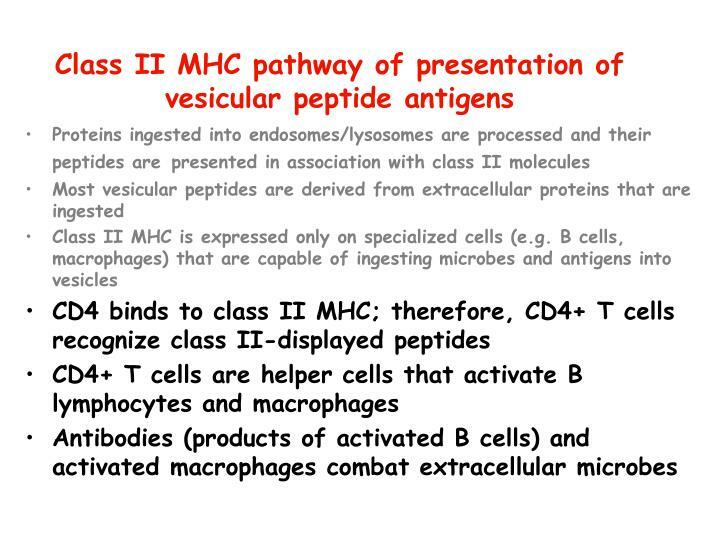 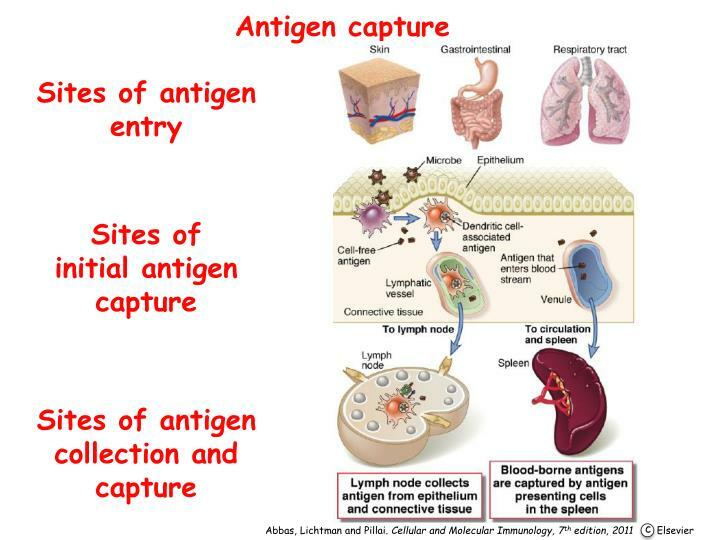 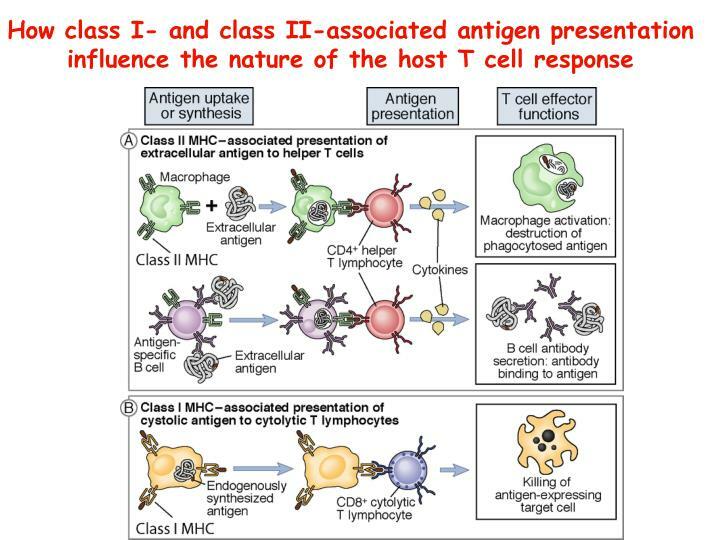 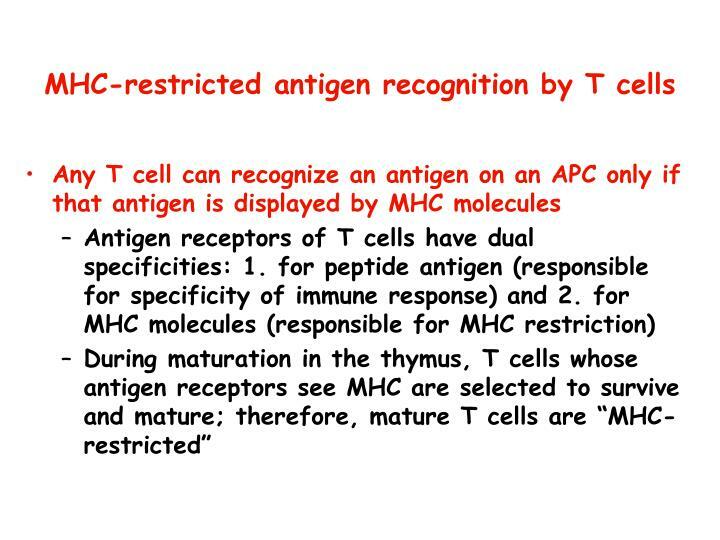 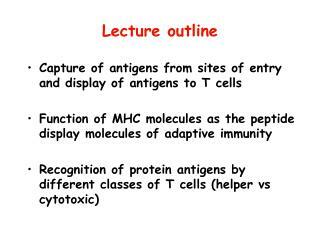 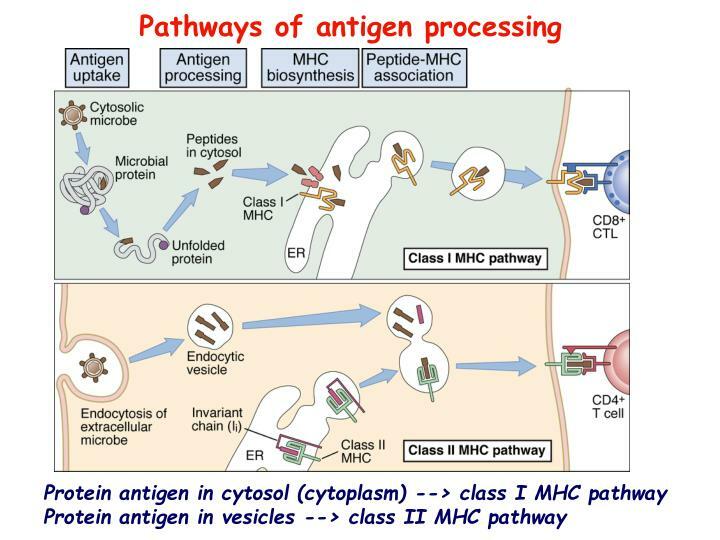 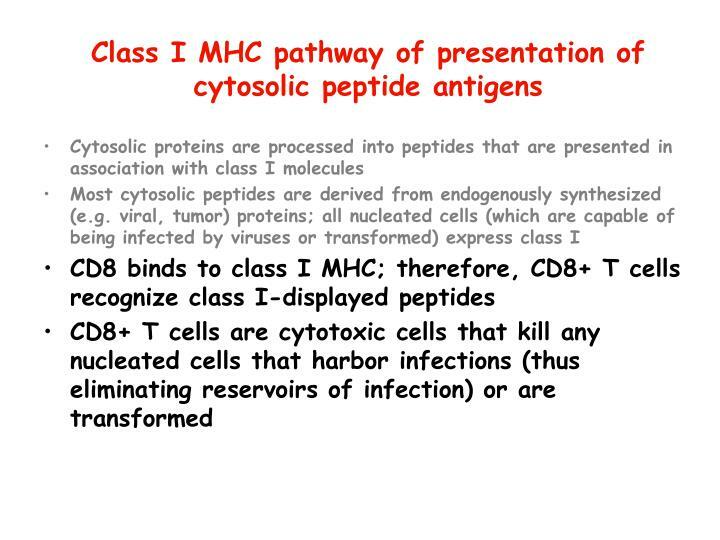 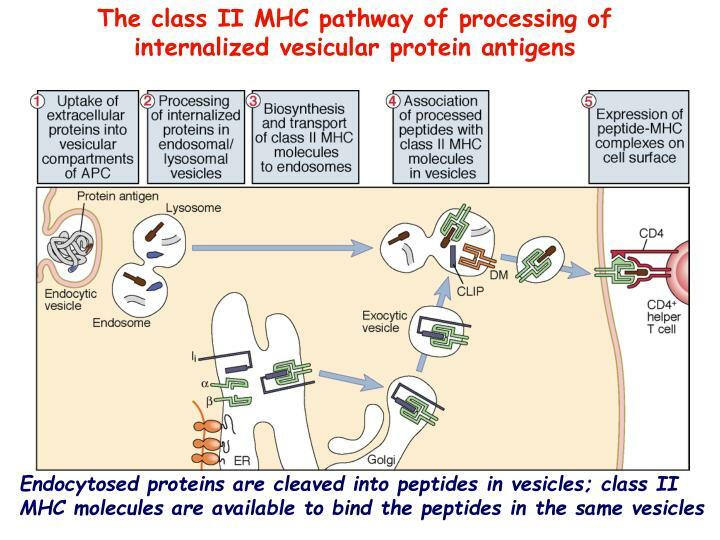 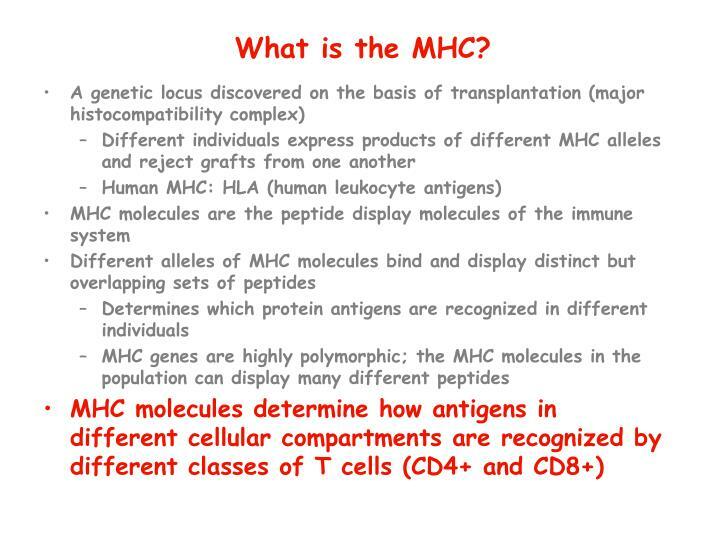 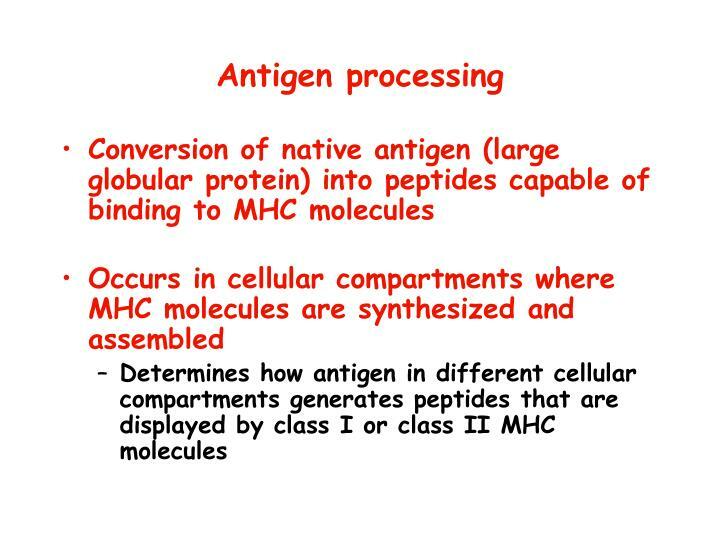 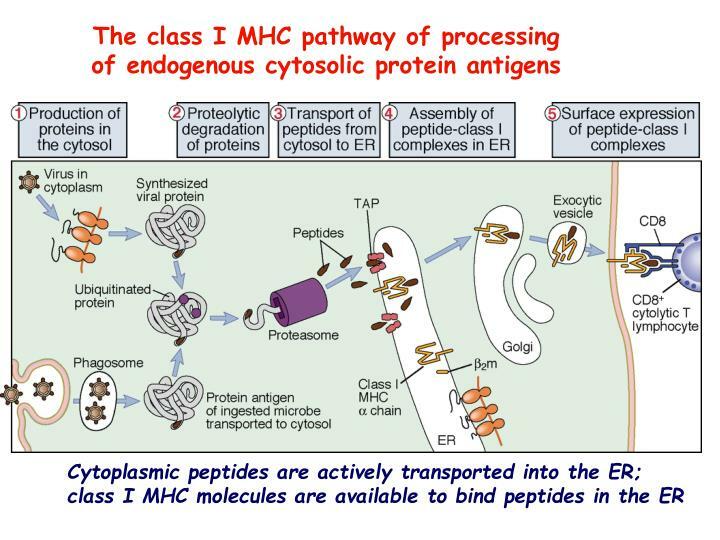 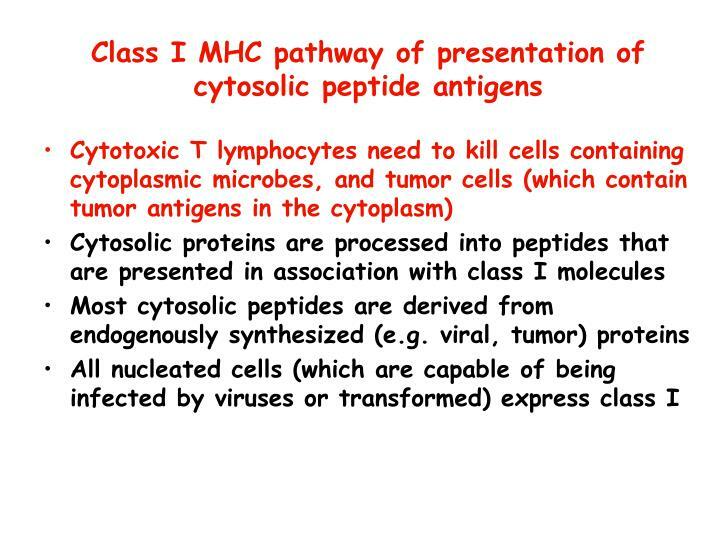 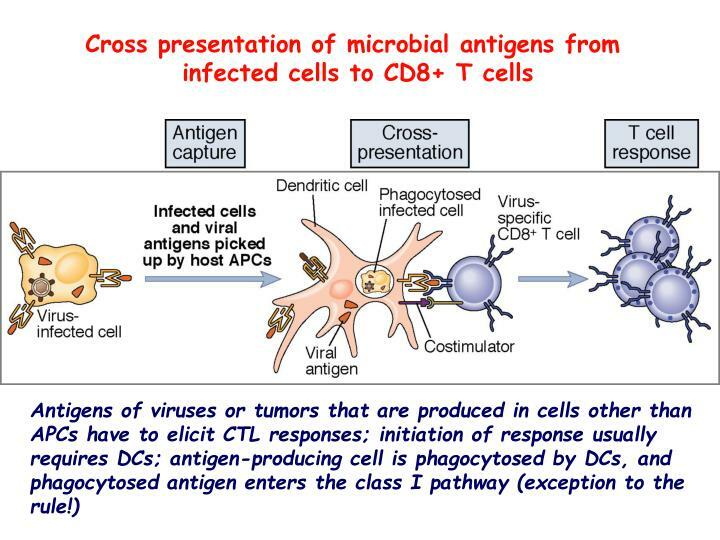 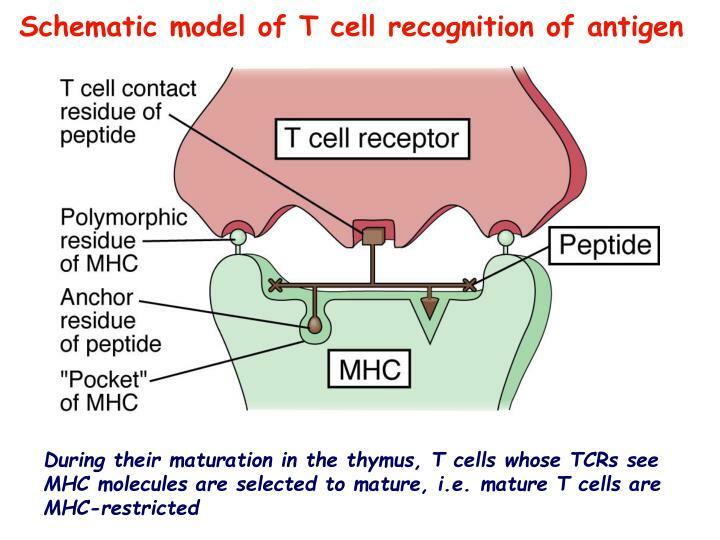 Capture of antigens from sites of entry and display of antigens to T cells Function of MHC molecules as the peptide display molecules of adaptive immunity Recognition of protein antigens by different classes of T cells (helper vs cytotoxic) . 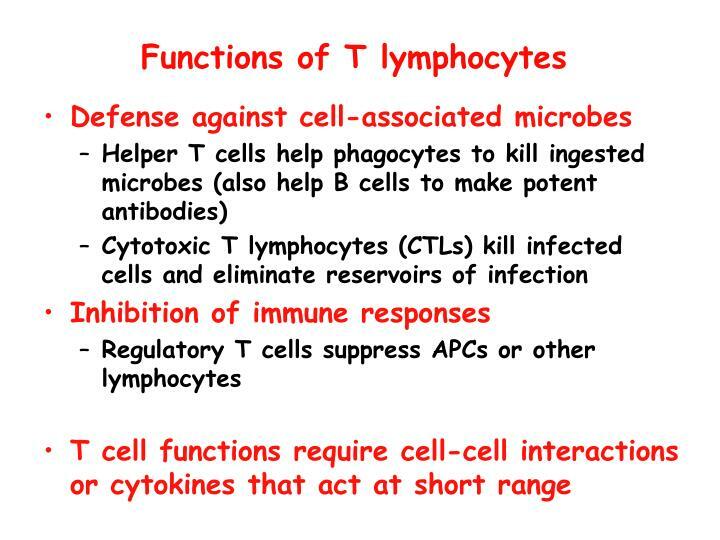 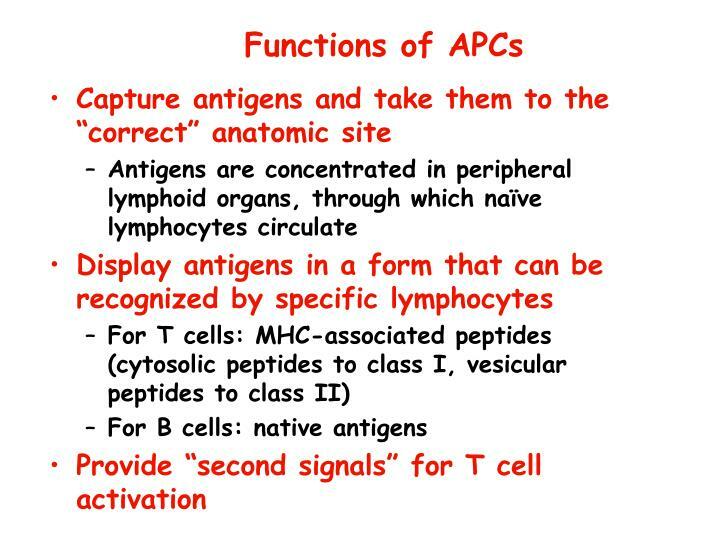 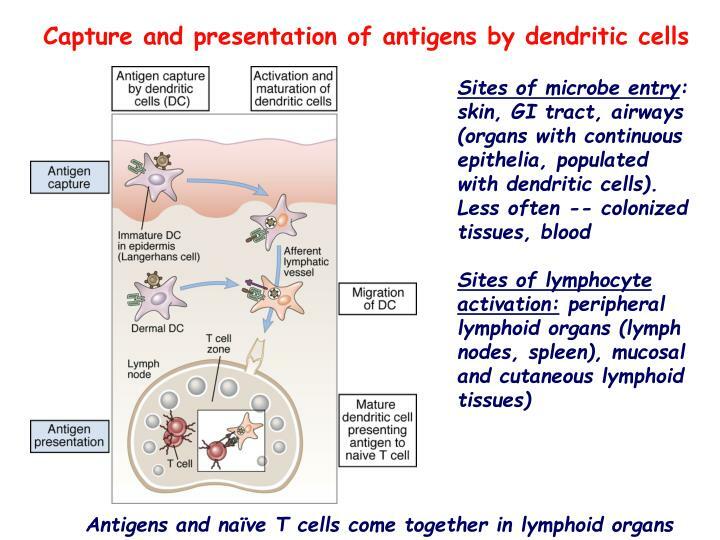 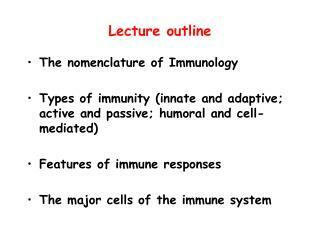 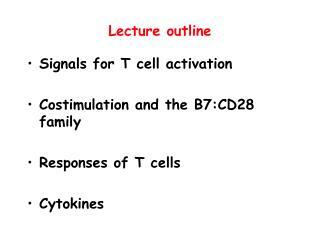 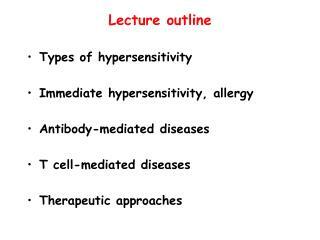 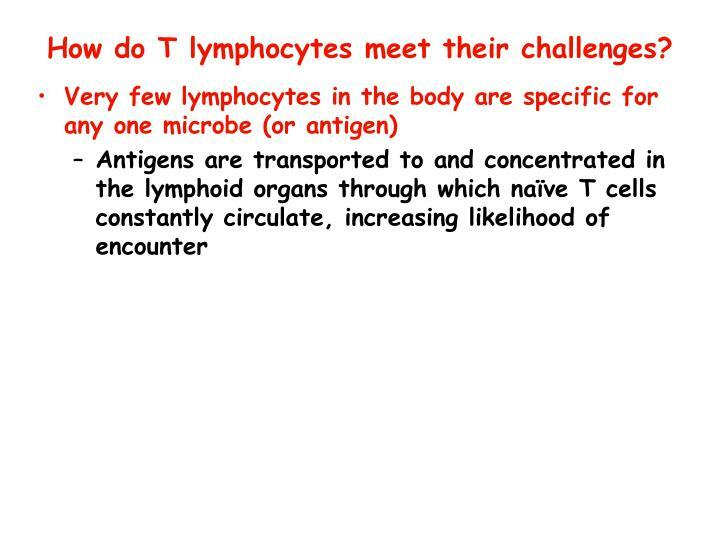 Functions of T lymphocytes. 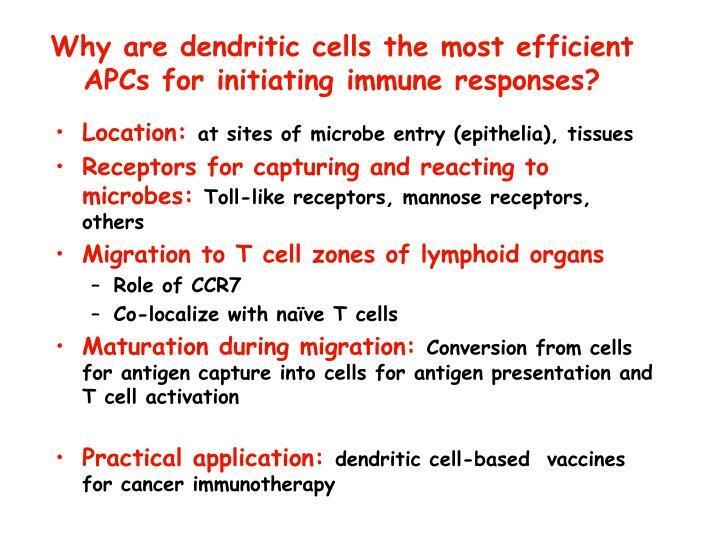 Why are dendritic cells the most efficient APCs for initiating immune responses? 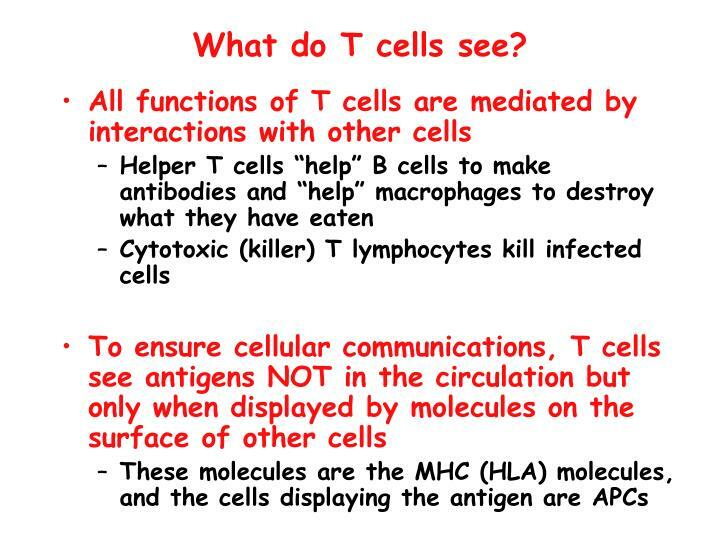 What do T cells see? 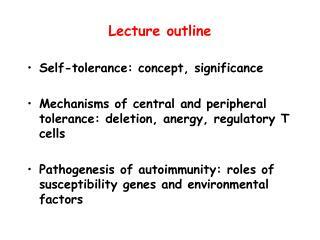 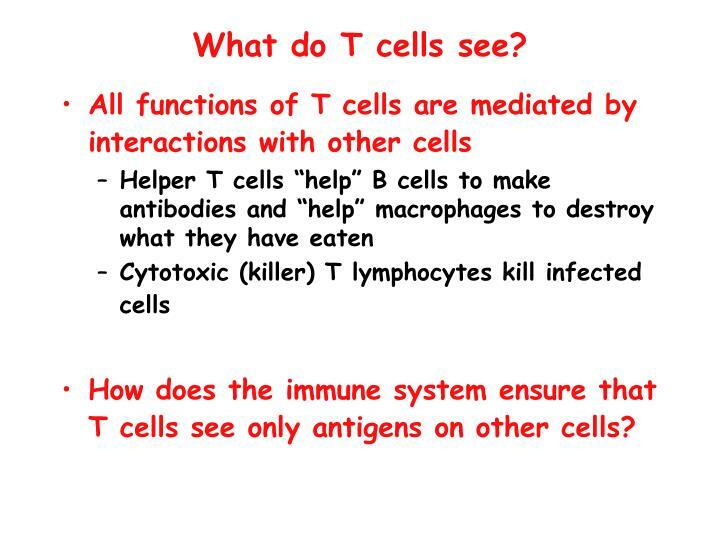 How does the immune system ensure that T cells see only antigens on other cells? 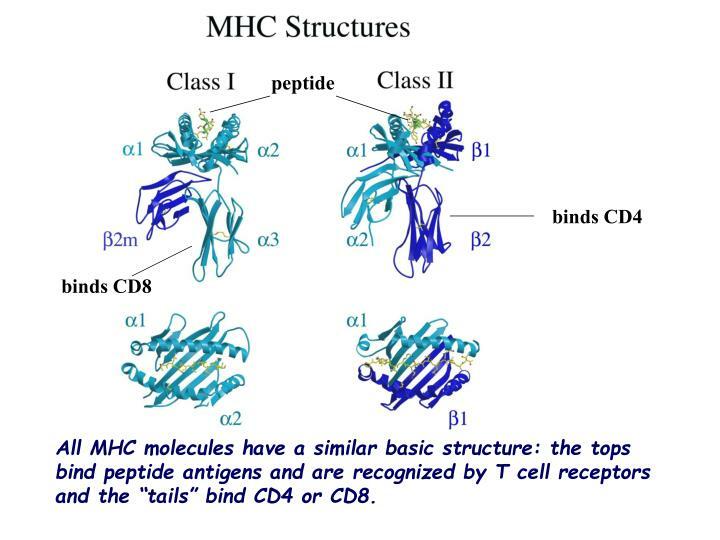 and the “tails” bind CD4 or CD8. 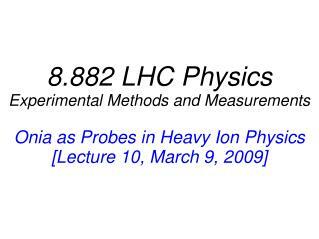 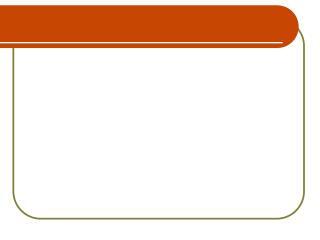 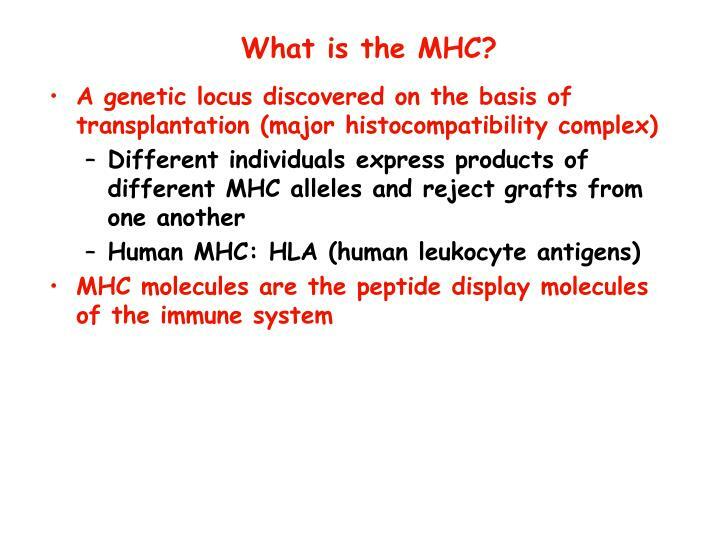 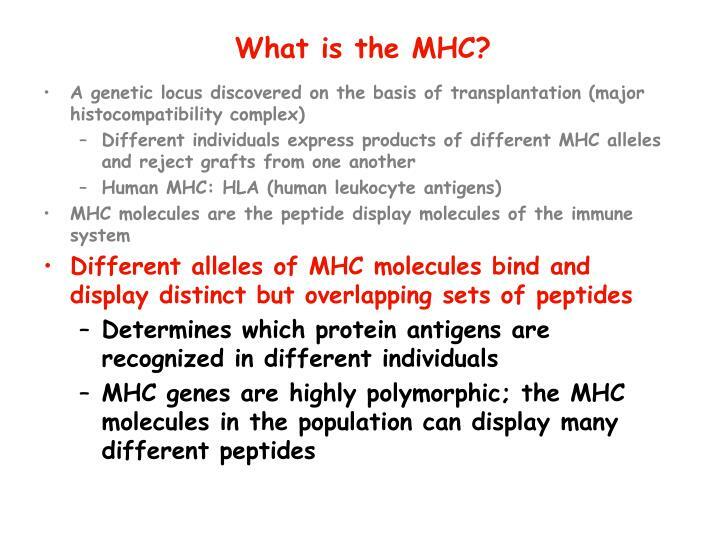 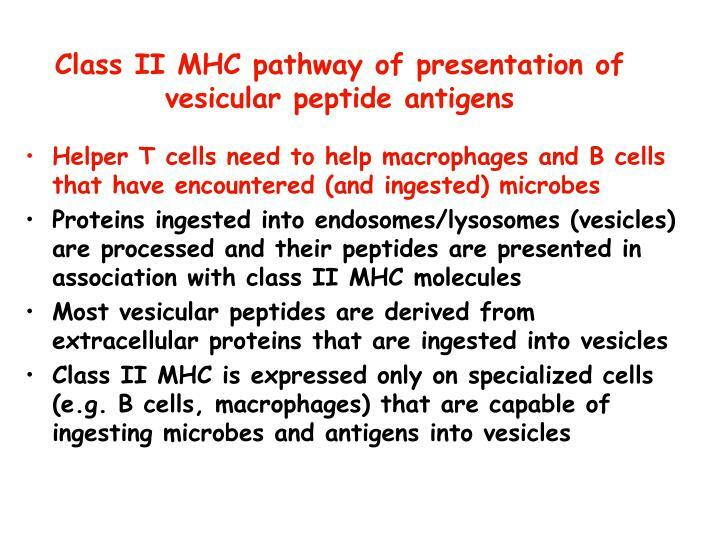 If MHC molecules are bathed in self peptides, how can they ever be free to present microbial peptides? 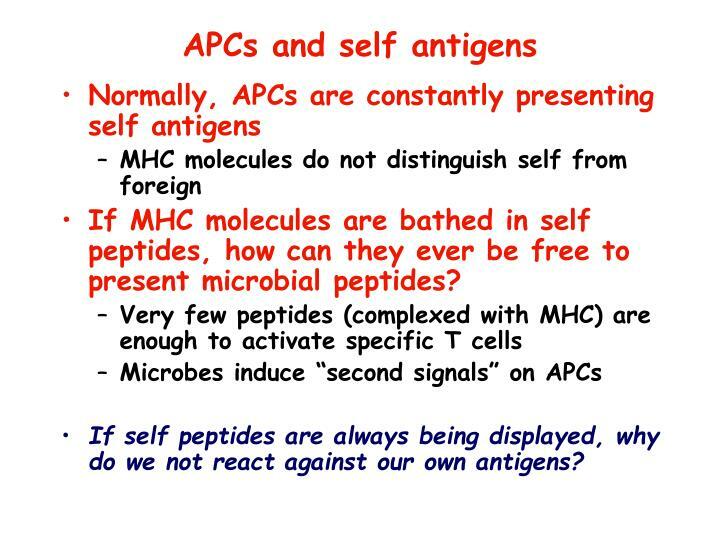 If self peptides are always being displayed, why do we not react against our own antigens? 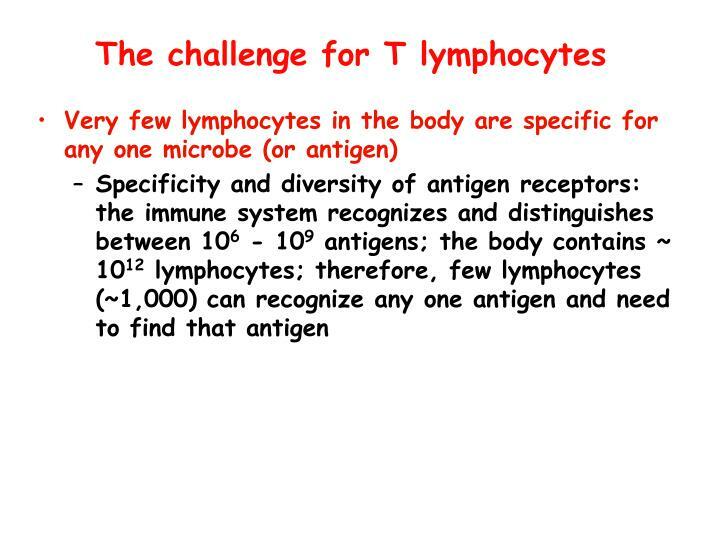 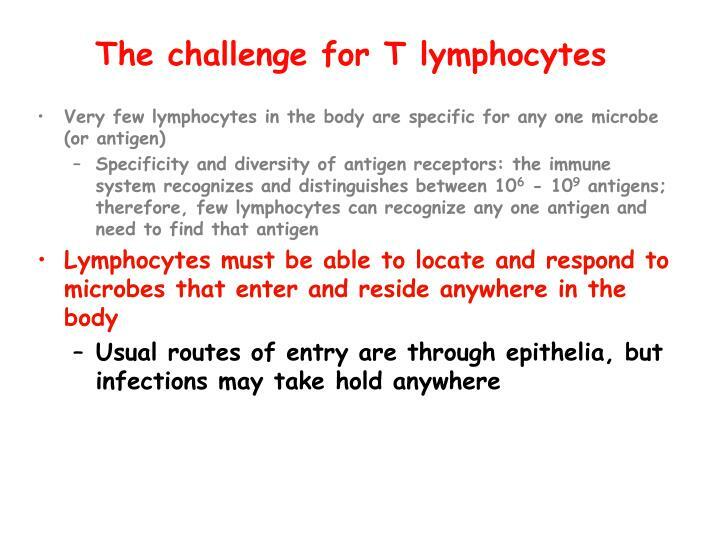 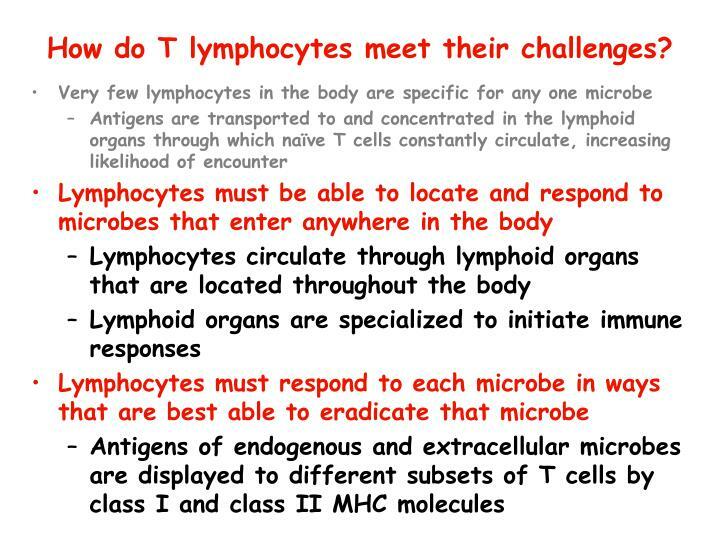 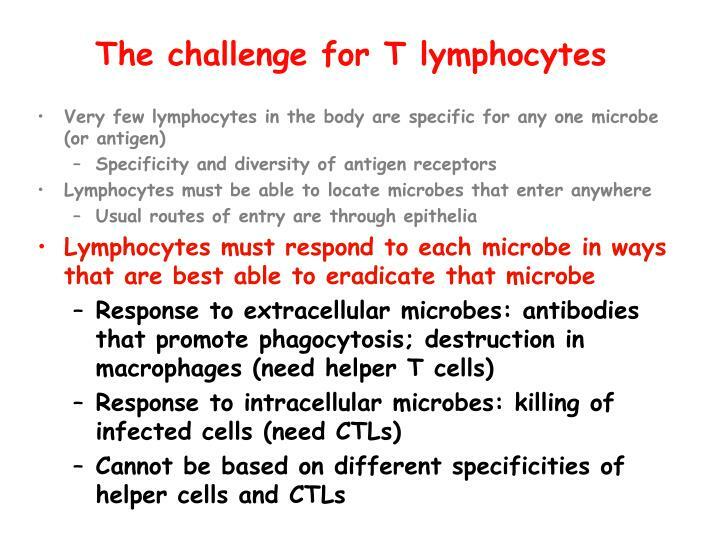 How do T lymphocytes meet their challenges? 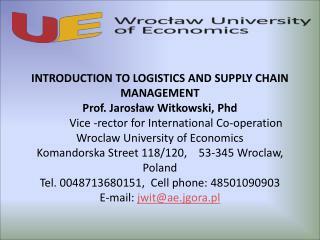 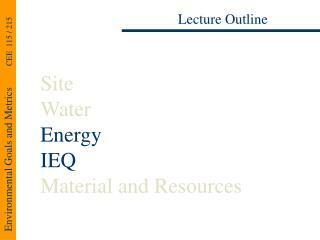 Lecture outline -Introduction to logistics and supply chain management prof. jarosław witkowski, phd vice - rector for international co-operation wroclaw university of economics komandorska street 118/120, 53-345 wroclaw, poland tel.